According to a consumer insight study published by Microsoft, the human attention span has diminished to less than that of a goldfish. The average human attention span was just 8.25 seconds in 2013, which is 4 seconds less than the 12-second average in 2000. 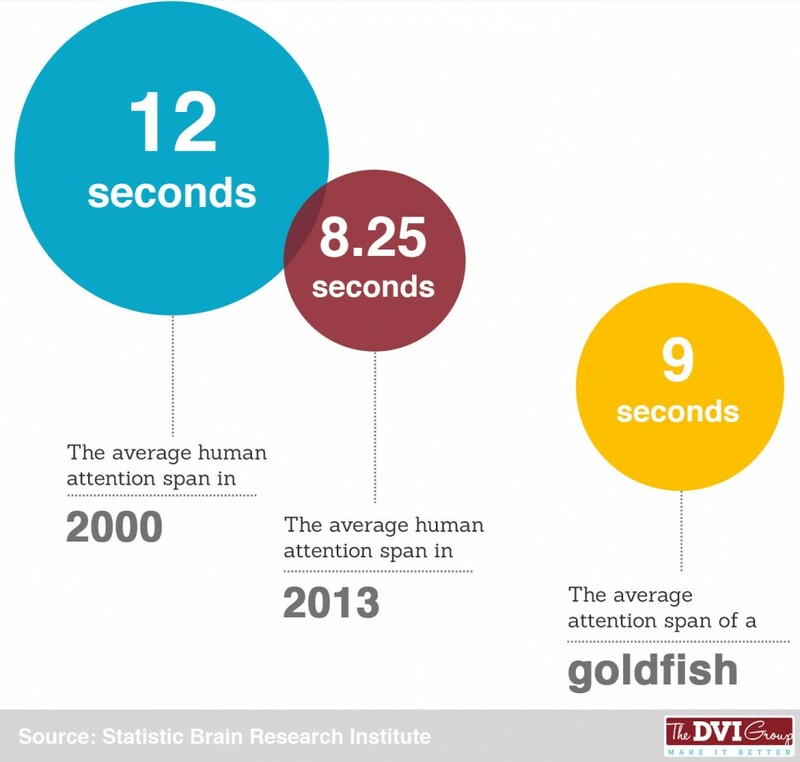 This also puts humans nearly 1 second behind the goldfish, which has an attention span of 9 seconds. The study maintains that our growing loss of concentration is one of the side-effects of our increasingly digitalized lifestyles (and the effect it has on our brains). It’s not all bad news, though. The study also showed that we are getting better at internalizing information we receive in these short bursts of attention. Short-Form video, what is it anyway? Generally speaking, short-form videos are under 10 minutes and long-form videos are over 10 minutes. However, at DVI, unless we’re making a training piece with a captive audience, we say short-form video is 2 minutes or under. And now even that length is diminishing. Short-form is the undisputed video format of choice for Millennials and represents the hottest growth category in digital media. The Millennial demographic’s appetite for Short-Form video (and video of all sorts) is off the charts, with audience penetration in the 12- to 44-year-old demographic ranging from 88% to 96%. 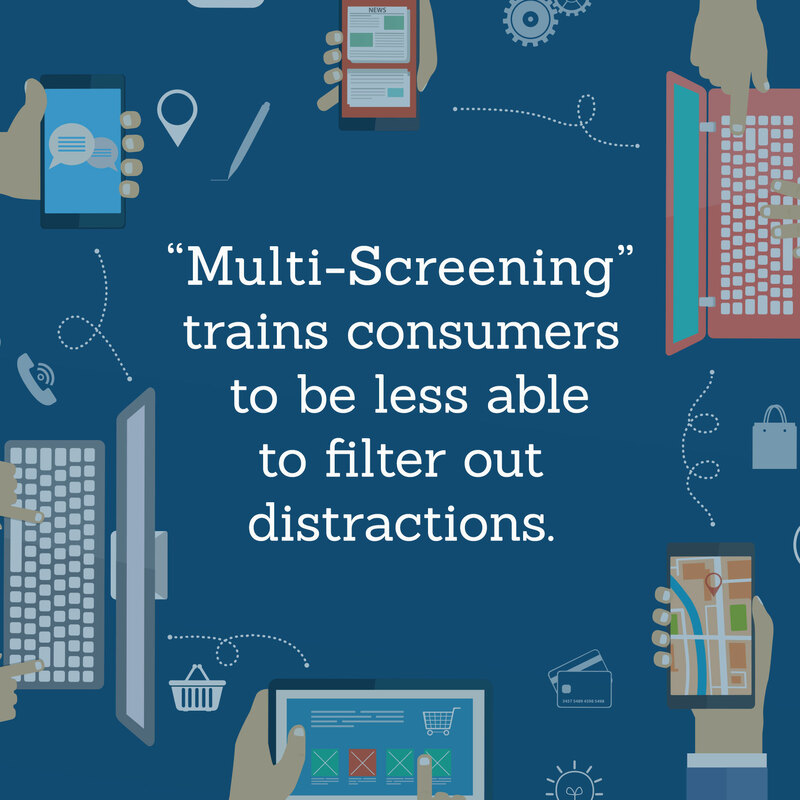 “Multi-screening” behavior makes consumers less able to filter out distractions. Consumers are continually seeking something new. This means we have more opportunities to hijack the consumer’s attention, BUT it also means brands need to work harder to maintain their audience’s focus. One of today’s greatest marketing challenges is maintaining audience focus. Because of the barrage of influencer messaging that we get hit with daily, humans are unable to focus on anything for very long. If you ask a person to spend too much time looking at something, they won’t commit. This is especially true in the internet environment where pop ups and customized ads leave viewers in a constant state of media-induced A.D.D. So, if you have an important message to convey, figuring out the shortest way to do it can work to your advantage. Their Mobile device is like their right hand – explore the world without leaving their coffee shop. Mobile video production has never been more important to consider as part of your marketing strategy. 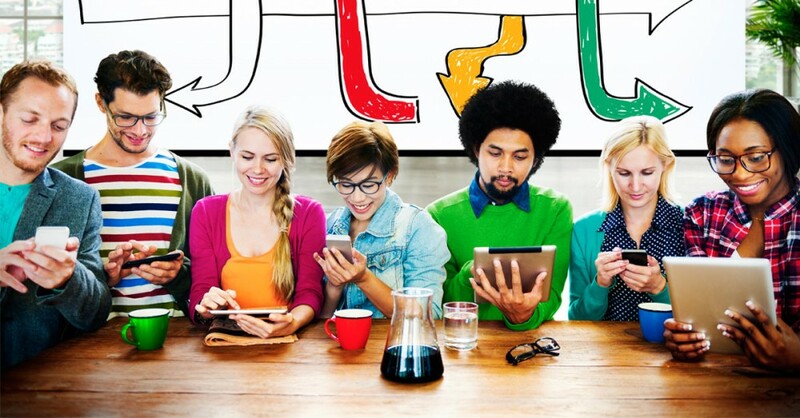 Millennials are consuming more Short-Form video than ever. This year, adults in the U.S. are averaging over 5 hours a day watching videos. But not on broadcast Television. They’re viewing videos on social media. They’re watching on Vine. How to stop the scroll with Short-Form video. This generation of consumers likes Short-Form video – and the shorter the better. Studies show a direct correlation between the length of a video and the % viewed by the consumer. Consumers have become very savvy about the way they consume media. Most check the timecode before they decide to watch (or not watch) a video. If the time investment doesn’t match the engagement, they’re gone. And if it’s longer than three minutes, the multitasking will begin and you’ll lose their attention to a Groupon pop up. It’s Attention-Grabbing: We are genetically programmed to notice and react to movement. It gets to the point: The message should be clear, personal, relevant and (quickly) get to the point. It’s not too long: Viewers can be entertained and informed without feeling overcommitted. 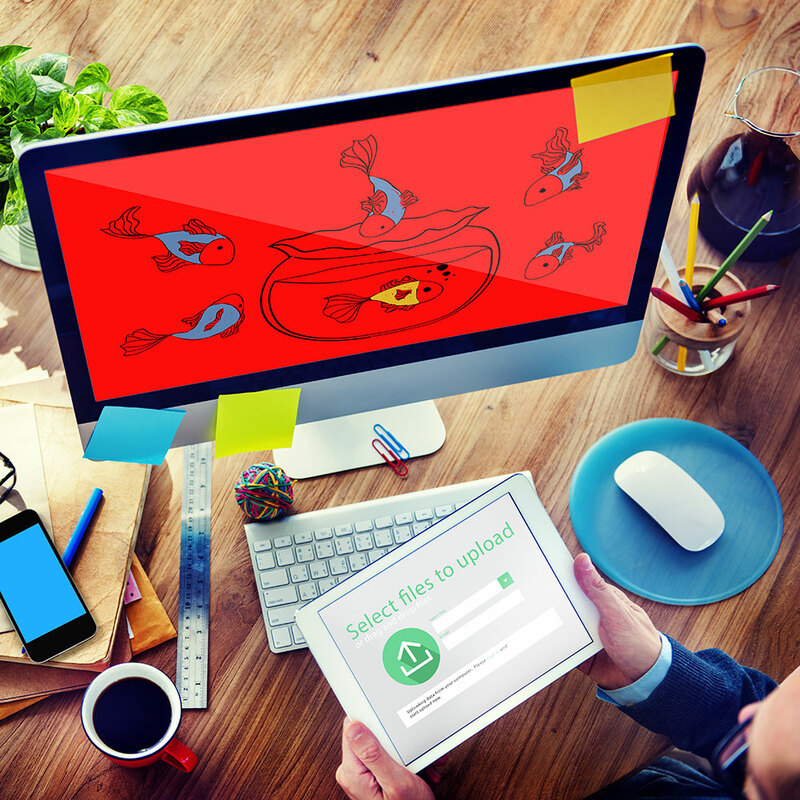 Embed calls to action before the consumer moves on to the next thing. Too long-winded for Short-Form video? So, what if you have too much to say in just 90 seconds? Before your video script is written, decide the major point you need to communicate to your audience. Then, bullet point out all the things you want to convey, but make sure each item is essential to making your major point. Although it seems like lists of features and benefits are the perfect way to tell somebody about how awesome your product is, if your viewer’s brain turns off mid-video because you’ve bored them, it’s really your fault. 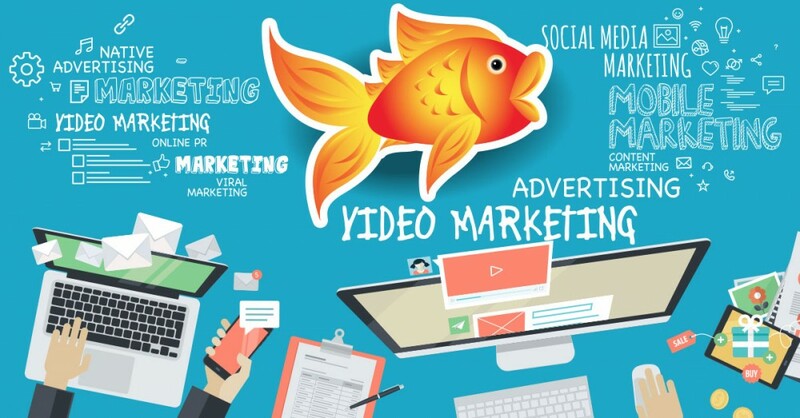 If you have boiled down your message as much as humanly possible and you still have too much content to fit into 90 seconds, consider splitting your message into a series of Short-Form videos. That gives your viewer the luxury of precisely choosing what part of your message is relevant to them. And viewers love that. In today’s mobile device landscape, Short-Form mobile video clearly rules the day but there are occasions when long form is still a great way to share information with an audience. When you have a captive audience (a conference or training class), a long form training video or corporate business video can be a great way to share lots of information. Also, when you’re sharing detailed information that people want to know and have sought you out to find it (for example, how to properly winterize your boat), you get to indulge yourself with long form video. But only then. Otherwise, your viewers (and your message) will be lost.